Find hotel near Plaza Mayor (central Park ..
An outdoor park with great people, Plaza Mayor is full of opportunities. There are plenty of seating areas throughout-in sun and shade. 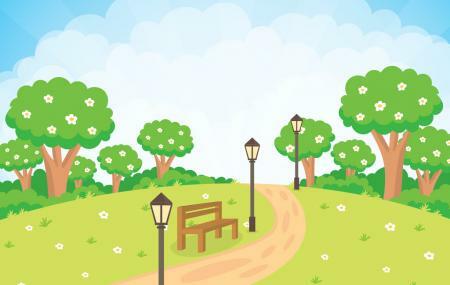 Apart from the regular approach from sellers, you can relax in the park with nature beaming its frivolities over you. The park itself is right at the base of Ave 5 (great walking avenue) and is surrounded by banks, coffee shops, and cafes. The place is much wooded with people hanging out always. In short, excellent to sit and spend some minutes only absorbing everything around you. Use Antigua Guatemala trip planner to visit Plaza Mayor (central Park) and many others to your visit. You can enjoy a comfortable stay in the city by booking the best hotels in Antigua Guatemala like La Villa Serena Bed & Breakfast, Hotel Lo De Bernal and Casa Mia Hotel. Explore the best Antigua Guatemala vacation packages that will take to you important landmarks of the city! For getting in, check out how to reach Antigua Guatemala. How popular is Plaza Mayor (central Park)? People normally club together Colonia Puerto Rico and Cafe Divino while planning their visit to Plaza Mayor (central Park). A nice park in Antigua. Just find yourself a place to sit and enjoy the daily life as it goes on. Lots of students use the par to relax and socialize. A beautiful place, friendly people and plenty of vendors. Don't have eye contact with vendors if you don't want to buy anything.